A Kid’s Place is a unique, state of the art, 60-bed facility for abused, neglected, or abandoned children. Our children range from newborns to kids ready to age out of the foster care system at 18. We’ve provided a home to over 1,100 children in our six years of operation and assisted over 479 families. Located on five acres in Brandon, Florida A Kid’s Place has five 3,200 square foot homes on an expansive tree-lined campus that provide a safe, home-like environment in a neighborhood setting. We use a live-in house parent model which provides the children with consistent caregivers and family style living. BAPS Charities Walk Green 2016 in Tampa, FL is an event to raise funds for The Nature Conservancy and other charitable activities organized by BAPS Charities. This year, BAPS Charities will support The Nature Conservancy’s efforts to plant and restore over 1.6 million acres of land by planting one billion trees by 2025 through their Plant a Billion Trees initiative. Join over 17,000 walkers in over 50 cities in North America and help us support the planting of 100,000 trees in 2016. 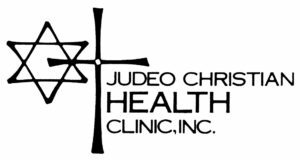 The Judeo Christian Health Clinic provides free health care to medically indigent persons of the Tampa Bay Area who have no other resource for their health care needs. 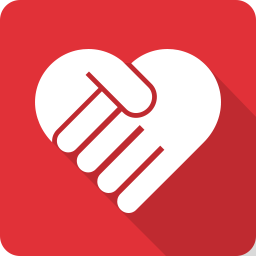 We utilize hundreds of health care professionals who volunteer their time and skills to help provide free health care to the working-poor of our area. We offer general medical clinics, as well as pediatrics, asthma & allergy, gynecology, dental, eye, dermatology, & a Hepatitis C screen clinic, as well as diabetes & hypertension management classes and nutritional counselling. We also have a list of physicians who will see patients free of charge in their private offices when sub-specialty care such as surger, urology, etc are necessary. 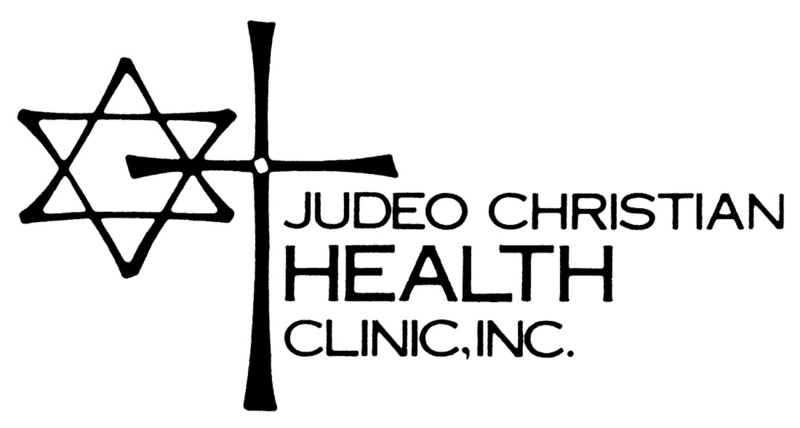 We also have a state-licensed pharmacy and dispense meds to clinic patients free of charge.